Whether a team of contractors, specialists or technicians, managing your workforce is critical to your success. As the team grows, it can get more and more difficult to pay as much attention to the details you could once handle manually. However, there are solutions to take the stress out of communicating with your team, dispatching them to different jobs, and tracking their movements during the workday. Jobi Pro service dispatch software offers your team, both out on the ground and back in the office, the kind of convenience and time-saving that allows them to truly be productive. Rather than doing things the way they have always been done, you can update a wide range of processes to improve the service from your own perspective, as well as that of your team and customers. 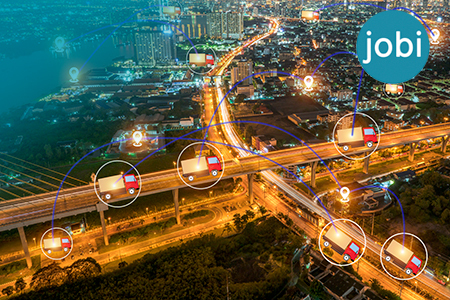 Jobi is an all in one dispatch app with all the tools you’ll need including flat rate pricing menus keeping the team connected all the time, making it easier to manage no matter where you might be and where your workforce might be or what they’re working on. 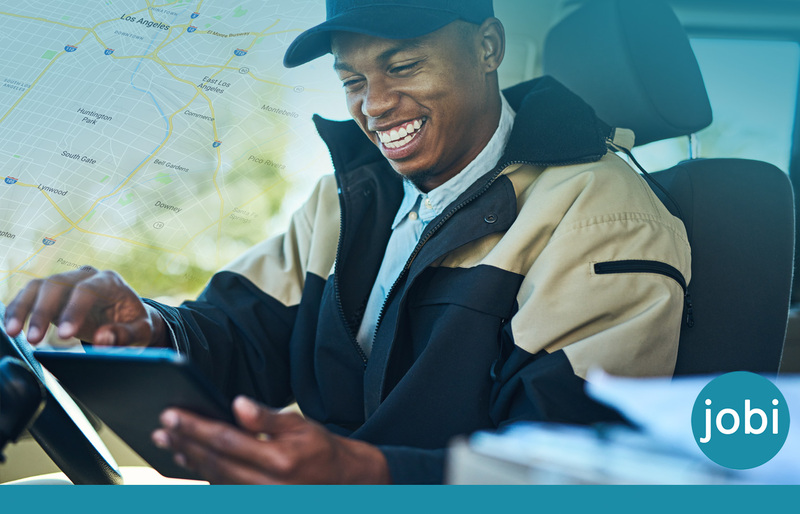 You’ll have the ability to easily dispatch and track your technicians with jobs, real time invoicing integrated with QuickBooks in their mobile phone or device, maximizing productivity and revenues. Knowing where individual members of the team are and where they are supposed to be can help you much more effectively manage the workload of the business. You can store and organize work requests with the service management app. The home service scheduling tool is perfect for HVAC contractors, plumbing contractors, electrical contractors, and other specialist and technicians that are used to having a considerable workload that can easily get mixed up without the right approach to management and organization. What’s more, call tracking allows you to store details of different jobs, allowing for better marketing, more accurate invoicing and records management. The software’s admin panel allows you to facilitate real-time service requests instantly, making it much more convenient to manage service requests and to dispatch your team to where they’re needed, when they’re needed. Jobi’s technician tracking features helps the other members of the team, including you, to better understand where everyone is at any one point. If there’s an urgent callout, you can see which members of the team are in the best possible position to respond with the best app for service technicians. They will be able to see new service requests at a glance, cutting on unnecessary chatter and allowing them to get to the job as soon as possible. The app can also provide help in giving them direction and prioritizing different jobs so that they can focus on providing the services you hired them to provide. They don’t need to worry about calling for another job or worrying about where to go next. 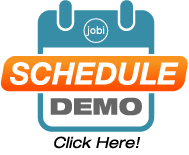 Jobi can save them time, which means they can save you money and get more productive than ever before. What’s more, it’s important for a business owner to recognize how long it takes their team to carry out certain tasks and processes. Even if your technicians are working as effectively and efficiently as possible, you can start noticing trends that could be slowing them down, forcing them to take longer to complete service requests. What’s more, when used with GPS tracking in vehicles, you can see how efficiently they can get from one location to the other. You can store the data on your team’s driving routes and habits that help you not only find ways to get them where they need to be more quickly. Finding more efficient routes and enforcing better driving habits can also help maintain your fleet’s longevity, lowering maintenance costs as well as the fuel costs that can start mounting all too easily. 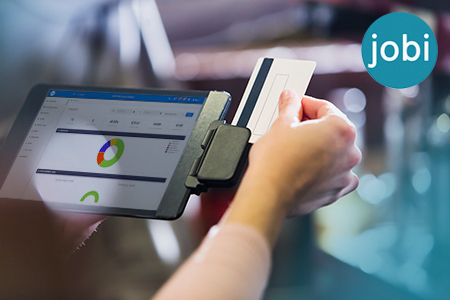 While many of Jobi’s features are designed primarily to help you create a more efficient team, there are other features that make payment and pricing all the more convenient for customers and team members alike. Depending on the different tools and skills available, your team may offer a range of different service options with different price points. You can offer customers real options, but you don’t want those options to be confusing. Jobi comes with a built-in, customizable flat-rate pricing book that helps you provide all those options, but keep things organized and easy-to-understand. You can configure the different options from the office, presenting all the information that your technicians and clients need in a clear, concise manner, cutting down on confusion. Paying for services can be much simpler thanks to Jobi, as well. Your technicians can’t get to work before the service agreement is agreed, detailing what the service will consist of. The paperless service agreements allow them to quickly select from the service options that they’re providing, allowing for much easier record keeping and due diligence. What’s more, paperless real time invoicing allows them to collect payments from clients all the faster. The paperless features of Jobi allow you to save on the costs of printing, to get a little eco-friendlier, and make it all the easier to run your service business from your phone, no matter what you are. 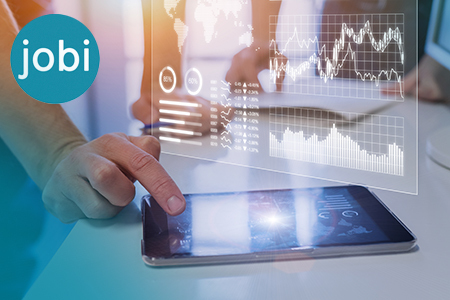 From streamlining your team’s workload to helping you gain real insights on how your technicians do their job, Jobi can help you transform your business. The efficiency, the convenience, and the always-connected nature of this service dispatch software can make it an irreplaceable tool for the entire team. With features like paperless invoices and service agreements, tracking and dispatch management, flat-rate pricing books, and even Quickbooks integration, you can revolutionize your team. Take a closer look at the software features as described on the site and get in touch if you want to improve the way your team does their work.